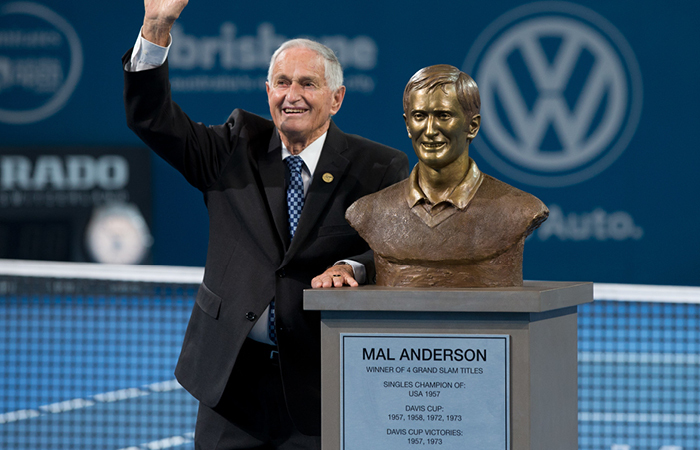 From a dirt court on his family’s Cattle Farm, to Grand Slam victory and that tantalizing proximity to No.1 in the world (reaching No.2 in 1957) Mal Anderson is one of Queensland’s greatest ever players. Born in Rockhampton in 1935, Anderson was one of four boys, and says his love of the game started before he’d even set foot on a court. “I don’t know why, even before I picked a racquet up, I just was crazy about the game of tennis, it was in my blood,” remembers the 82 year old. Raised in Theodore, his family eventually built a court on the property – it was gravel, or affectionately known as “dirt”. “I came from a cattle property, 6000 acres, and ended up putting a tennis court down on the property because somehow I was keen, and I had three brothers, and mum and dad were keen on tennis,” he says. Coach Charlie Hollis had a knack for turning talent into something tangible on court. And for Anderson, it was a serve-volley game that would later earn him four Grand Slam titles, three of them in doubles. “What he did was work on what you had, he didn’t change me a great deal….he didn’t try and make robots out of everyone; he worked on your ability, what you had there, which he felt was the best way to develop your game with your natural talent,” said Anderson. Anderson was only a one-time player at the French Open. A decision to partner the 22-year-old with fellow Queenslander Ashley Cooper in 1957 proving a stroke of genius by then-Australian Touring Team manager Cliff Sprowl. “Ashley Cooper and I, it was the first time we played together and we were unseeded and we won the tournament. In those days the doubles was best of five sets and we won the tournament without losing a set!” he laughs. Anderson lost in the third round of the French Open singles that year, but not before beating the No.1 seed. He and Cooper went on to partner just once more after that. 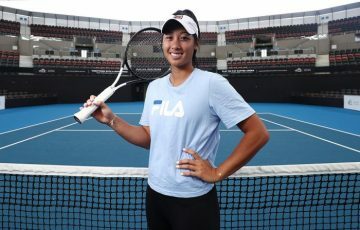 Despite later winning the US Open singles – the first player to do so unseeded – and winning two more Grand Slam doubles titles, Anderson says his career highlight was being selected to play Davis Cup for Australia. Now 82 and still passionate about the game, Anderson says he’ll be watching the French Open keenly from next week. His money is on Nadal to win, while he believes Australia’s best chance is Nick Kyrgios. “He’s got so much power [Kyrgios] and if he can get rid of his hip problem…he can over power anyone on any surface as long as he’s physically fit,” says Anderson. 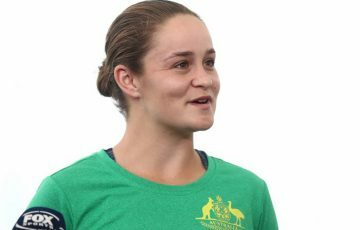 While still a fan of the modern game, Anderson believes some advances in technology have come at a cost to the skill that’s required to construct a point. 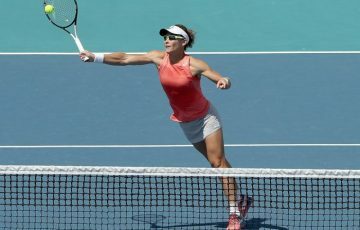 He believes developing a serve-volley game still has a place on tour, and doubles can be used to advance the overall skill of a singles player. Anderson says a good example of this was Misha Zverev’s win over Andy Murray at the 2017 Australian Open. “He just chipped and came into the net the whole time and Murray didn’t know what to do,” he said.